Hello everyone! 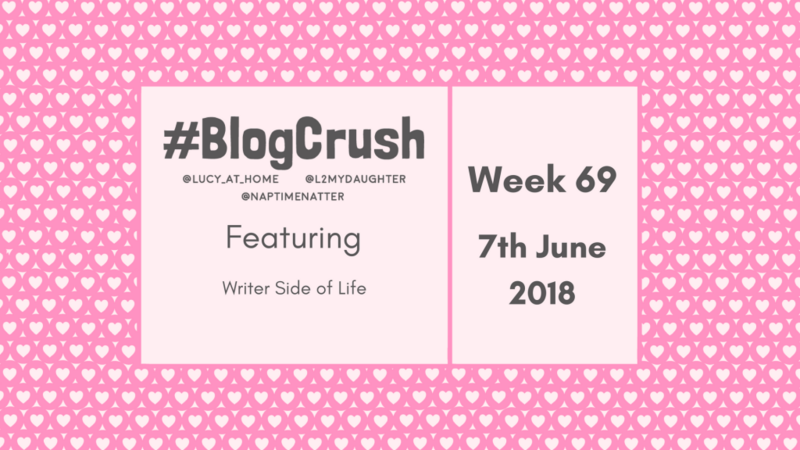 We are on BlogCrush Week 69 and it’s a special one because we have a new guest host! Liberty from Liberty on the Lighter Side will be co-hosting for a few weeks as Alice is taking some time off. Welcome to the team, Liberty! 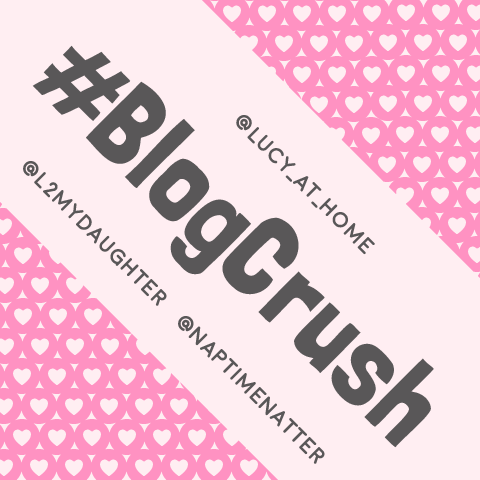 BlogCrush is a “linky” so it’s a place where bloggers can share their best posts and find some new readers. 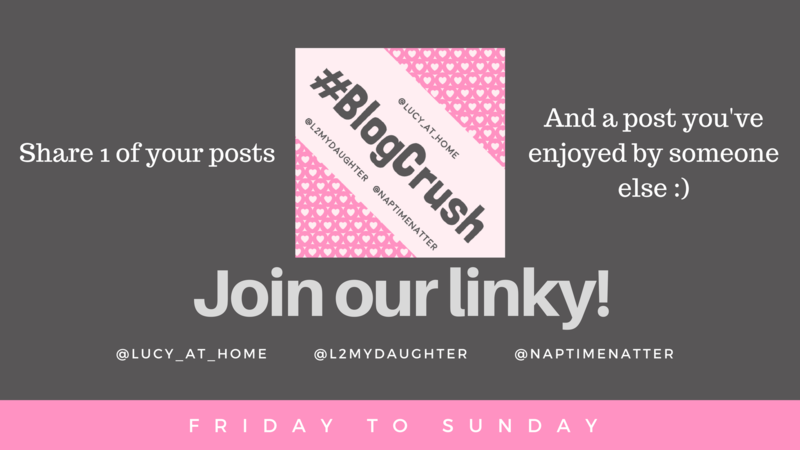 This linky opens at 6am (BST) on a Friday; a blue button will appear at the bottom of this page saying “add your link” – that means the linky is ready for bloggers to add their work. If you’ve ever read a blog post and thought, “This is brilliant. 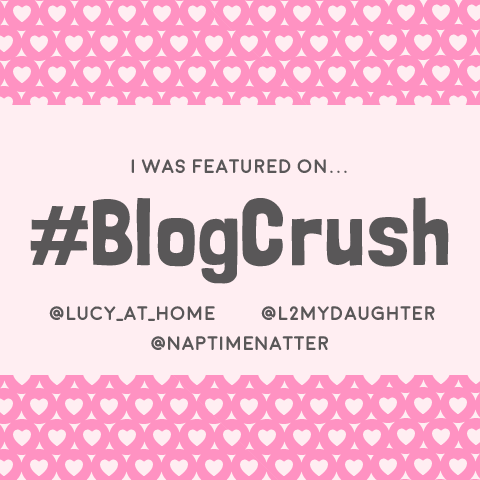 Everyone needs to read this!” then BlogCrush is the linky for you! We ask our linkers to add a post of their own AND a post they’ve enjoyed that was written by someone else. That means extra exposure for the posts and it’s a great confidence boost to the blogger you nominate. We try to pin all posts with a pinnable image will be added to the Blogcrush Pinterest Board, but we may struggle a little this week with the handover from Alice to Liberty. Please be assured that we are trying to get this sorted ASAP. The description of getting out of bed when you’re weary and aching had me yearning for a rest, just reading it. But it was the unexpected twist in the last paragraph of this post that has really stayed with me – a great post for casting some new perspective on life. Congratulations! Please collect your “I’ve been featured” badges from the top of the page because you are featured bloggers on BlogCrush Week 69! 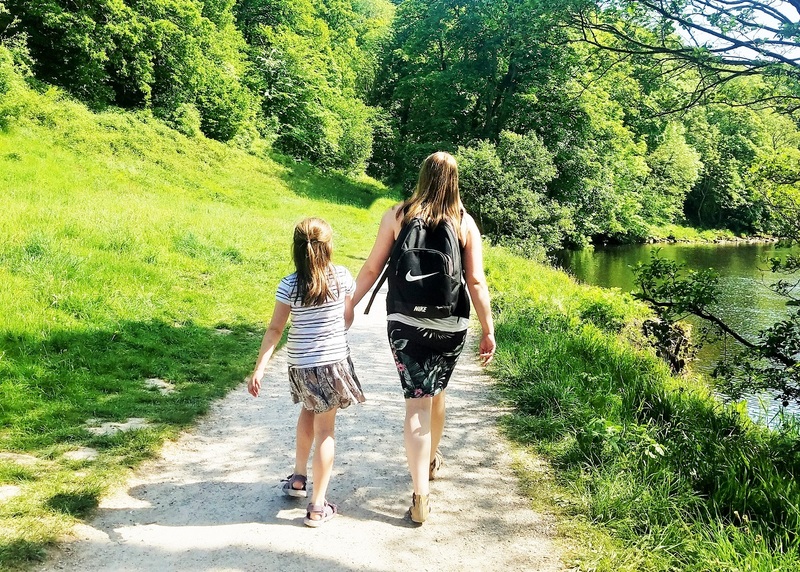 Gentle parenting gets a bad wrap but it’s something I feel really passionately about. 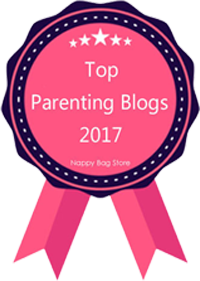 This post boils gentle parenting down to its simplest form and offers some practical ways to enforce gentle parenting discipline in your house. Thank you so much for featuring my post. That was a nice surprise to wake up to!